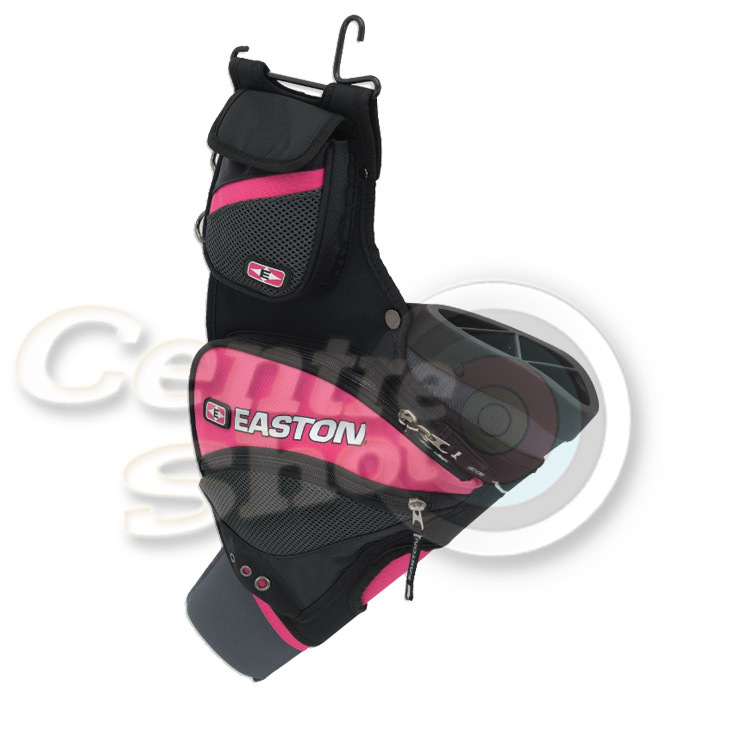 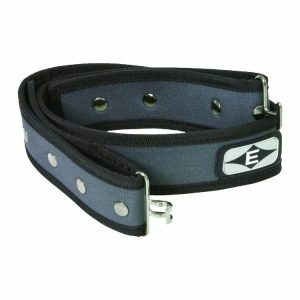 Progressive high-end quivers showing the quality we have come to expect from Easton, you will not be disappointed. 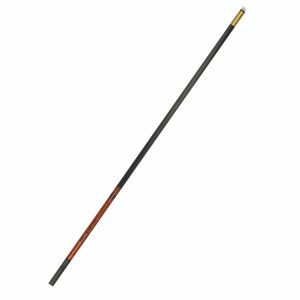 PLEASE NOTE that this quiver DOES NOT come with a belt. 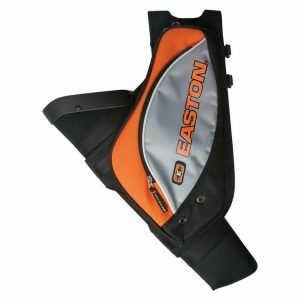 Progressive high-end quivers showing the quality we have come to expect from Easton, you will not be disappointed. 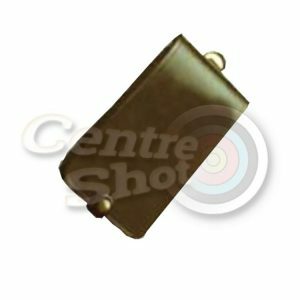 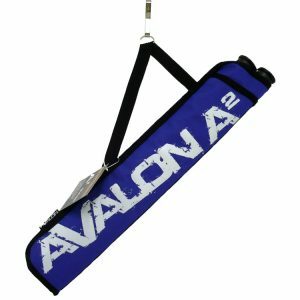 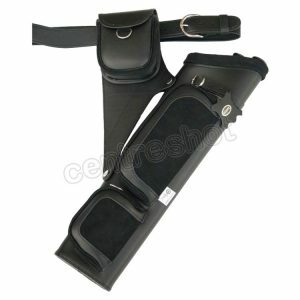 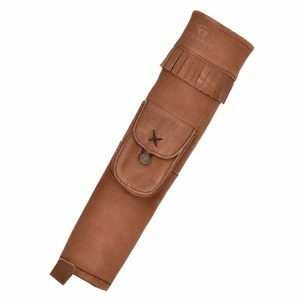 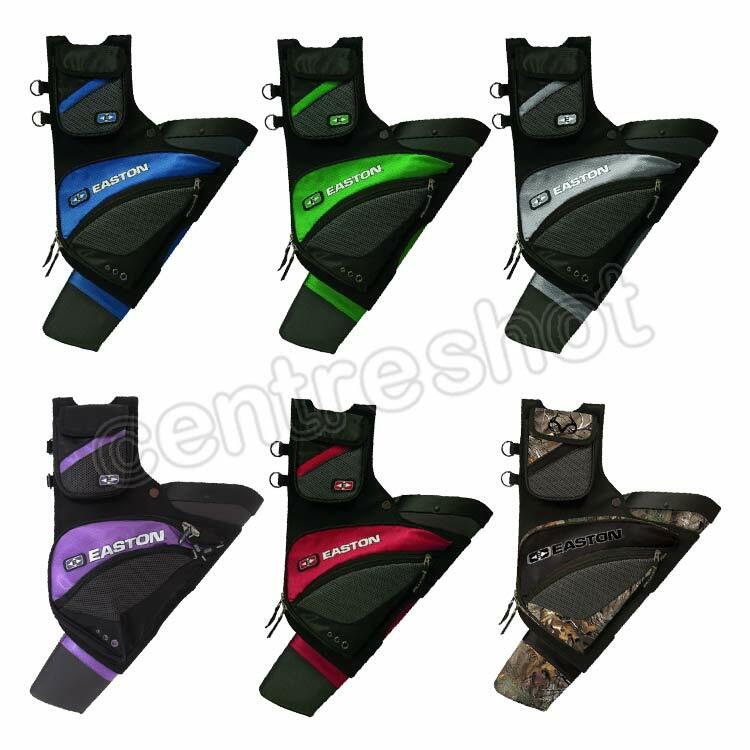 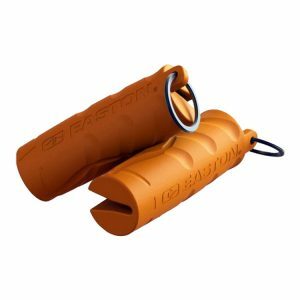 The long hip target quiver features over-sized compartments, internal pocket dividers, custom moulded arrow separators and a moulded rigid frame. 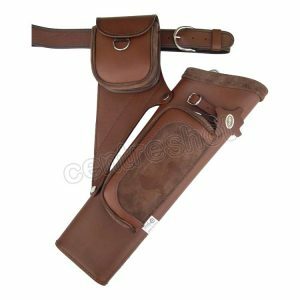 PLEASE NOTE that this quiver DOES NOT come with a belt.